Facebook Ads has reliably kept up high rankings as a standout amongst the most chosen social media marketing platforms for organizations of all sizes, and this isn’t just by chance. It has enormous reach and familiar with a lot of brands. Facebook is doing continual work to update and add features to their platform that keeps them in the top spot. Facebook and Facebook Ads have offered a lot of new changes, and it can be difficult to keep up. To make it just a little bit easier, we’ve put together a rundown of the major changes and new features of Facebook Ads this year. 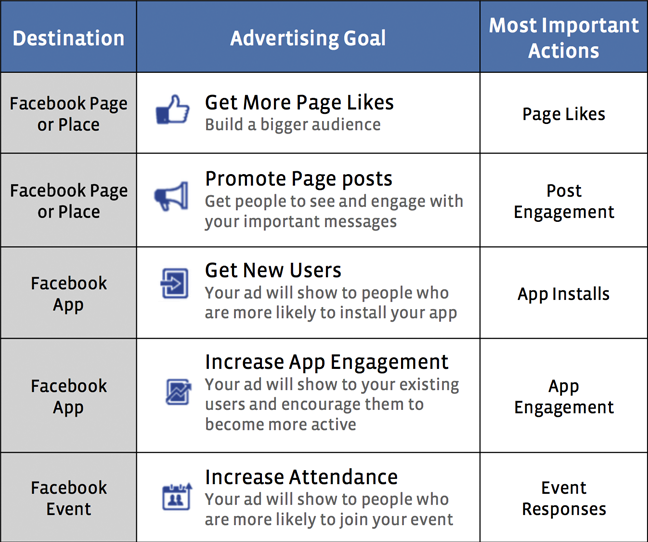 Lead Ads is the major and most thrilling addition to Facebook Ads this year. Lead Ads is give solutions to the earlier problem facing Facebook with mobile conversions. 63% of people who tapped on a Facebook ad on a mobile device, but only 34% of them converted. Marketers were unsatisfied with mobile users, because of the high traffic on mobile. Lead Ads were created to battle this fight, and it’s looking decent. 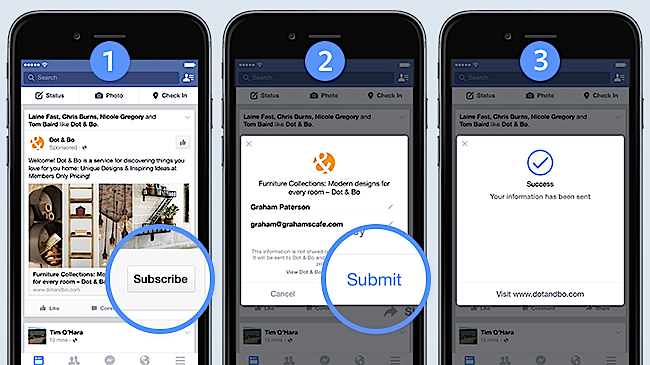 Facebook endorsed Lead Ads as simple as “Click, Click, Done” for users. 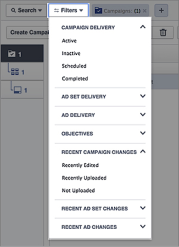 When mobile users come across a Lead Ad and tap on it, Facebook automatically fills out as many areas as they can taking into account the data they have on each client. Users are able to change the information and review it before submitting, but possibly they can submit an entire form without doing anything more than clicking a button. Dynamic product ads come with the promise to help businesses advertise the right products to the right people. Dynamic Product Ads allowing you to have a fixed template yet at the same time empowering you to change certain variables. 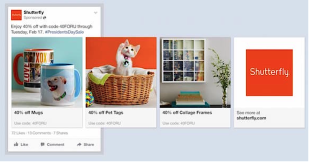 Once you upload your product stock to Facebook, you can connect distinctive relating pictures, descriptions, and product names to your “dynamic template.” Customers, tracked by Facebook’s tracking pixel, will be displayed an ad for the product they viewed on their latest visit to your site. In remarketing, dynamic product ads have demonstrated their value. Being able to immediately provide a client with a Facebook ad for the particular product they were attracted in on your site is an effective thing, and these ads have made it simpler and more powerful than ever. 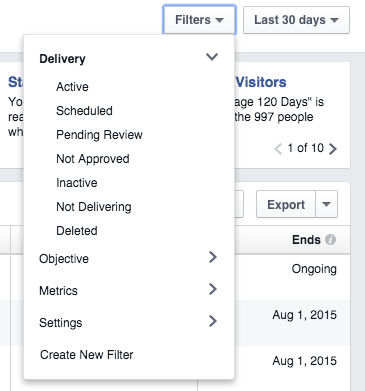 This year gave us big updates to both Facebook’s Ads Manager and Power Editor. Ads Manager continues to be the single destination for advertisers to make, edit and analyze Facebook ads, and now it highlight a streamlined format that conveys execution metrics to the cutting edge of the tool. • Beginner’s navigation: The top navigation is now covered of easy-to-access tabs that were earlier hidden behind drop-down menus. You can likewise perceive the amount you’ve spent in the past 7 days. • Tools dropdown menu: The tools menu on the top navigation now effortlessly covers: Audiences, Audience Insights, App Ads Helper, Pixels, Pages, Advertiser Support. • Custom Ad Reports: These are given more significance and are put up front and center in the new interface and incorporate the ability to encourage customize and filter through them. Filters: You can now filter by objective (page likes, clicks to website), delivery (active, scheduled) or metrics (impressions, reach) when looking at ads. This will make looking at your campaigns much simpler. Metrics: You can also filter metrics by “greater than,” “smaller than,” “in between,” and “is not between,” when looking at campaigns, and you can enter an amount of your choosing. • A larger area to see all your campaigns. Though this is only a change in appearance, having more space to see a bigger list of your campaigns, with the editing pane gone from the bottom half of the page, makes life simpler. • Navigation options (Manage Ads, Audience, Image Library, Reporting, Page Posts, and Tools) are on full display instead of being covered behind drop-down menus, making them simpler to discover. • The sidebar navigation has been balanced with the goal that you can now get straight to the essential information and includes only icons of the campaign, ad sets, and ad groups. • Filters: You can now filter by campaign, ad set, or campaign objective. • Reports: Generate reports with new filtered campaign options to see only what you want and you can even save it. These updates are part of an internal effort by Facebook to make its advertising tools more efficient. The vast majority of Facebook’s Ads Manager and Power Editor Updates make enhancements on the platform and provide an increased functionality with great new features.